I Think I Might Be A Lesbian...Now What Do I Do? A booklet for young women considering their sexuality. 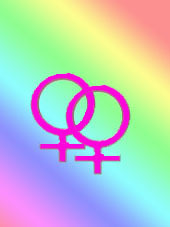 Information written by lesbian youth for lesbian youth and young women questioning their sexuality. I Think I Might Be Trans . . . Now What Do I Do? 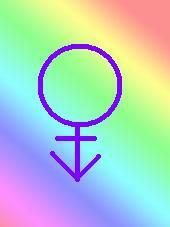 Several resources, providing information, advice and support for trans people. I Think I Might Be Gay . . . Now What Do I Do? 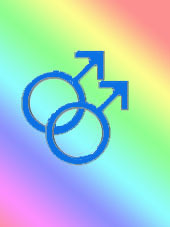 A booklet for young men considering their sexuality. I Think I Might Be Bisexual . . . Now What Do I Do? A booklet for young people considering their sexuality, and being bi. 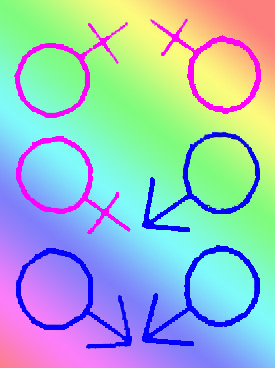 Information written by bisexual members of GALYIC, and stated resources.